The bathroom is one of the most popular rooms of the house to renovate. But, you don’t have to overhaul it to make it sparkle like new. 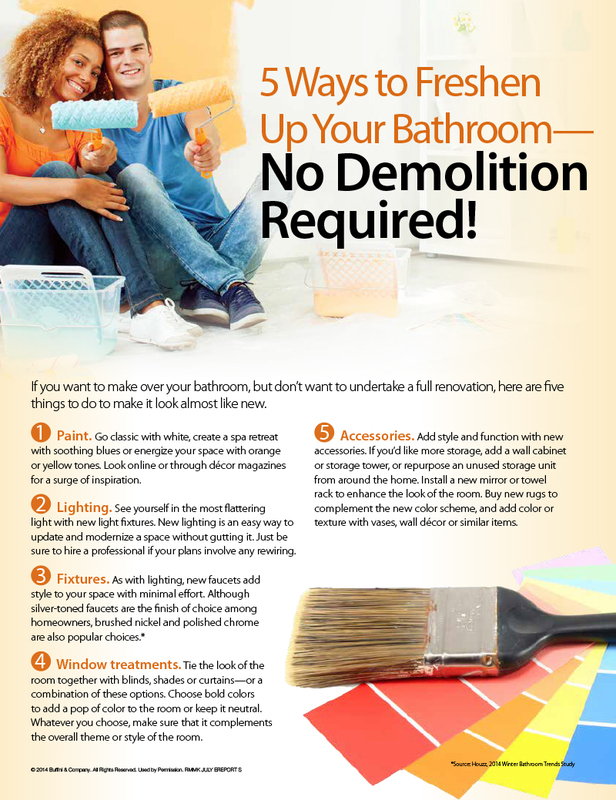 Below are five tips to enhance the appearance of your bathroom without undertaking an expensive and intensive remodel. Forward this information on to family and friends who are looking to update their bathrooms. You may have seen the recent article titled, “Prices Through the Roof,” in the July 7th issue of the Star-Advertiser. Besides the fact that they used the exact same title, almost to the day last year, it’s a headline that will catch some eyes and sell some papers. While I’ve been talking about this climb for a while now, let’s take a look at the June numbers to see just how “through the roof” we are. The biggest number on the board is the median sales price of single-family homes at $795,000. That’s to say, if we were to take all of the closings last month, put them on a list in order of sales price, and looked at the one smack in the middle, it would have sold for $795,000. On its own, that’s a big number and eerily close to $800,000. But if we look at the entire year as a whole, the median price is only up 3.2% year to date. Versus June 2016, which was up 6.1% year to date, that median number may seem large, but the overall market is showing slower growth. Yes, we may see that median price jump over $800,000 in the near future, but let’s not get ahead of ourselves and start predicting a million dollar median price by 2022. The most surprising number, in my opinion, is the number of closed sales in the single-family home market. In June, that number jumped 14.2% over last year, and continues up year-to-date. With all the industry talk about limited inventory, the number of closed sales continue to climb. This is especially surprising as the months of inventory (the number of months it would take to sell everything, if nothing else came on the market) dropped 10% to 2.7 months. Condos saw their numbers dip a little, but continue to rise year to date. At $400,000 median price for the month of June, and $399,000 median price year-to-date, they are also on track to close the year as expected. I don’t see any real reason to believe that the growth should change, but will be interested to see as a lot of new listings came on the market last month (692, up 18.5% over June 2016, and up 9.8% year-to-date over 2016). Looking forward, I don’t see any shortage of growth in prices but will be watching the inventory numbers closely. I’ll be looking to see if that ratio between new listings and closed sales still pushes the months of inventory down, or if the high prices start a shift. ‘A‘ali‘i at Ward Village is Coming Soon! Howard Hughes has just begun to release information about their upcoming project named, Aalii (spelled ‘A‘ali‘i in Hawaiian, and pronounced Ah-ah-lee-ee). While the final details have not been confirmed, here is a brief summary of the lofty expectations for the newest addition to Ward Village. [Read more…] about ‘A‘ali‘i at Ward Village is Coming Soon! Summer’s Coming! 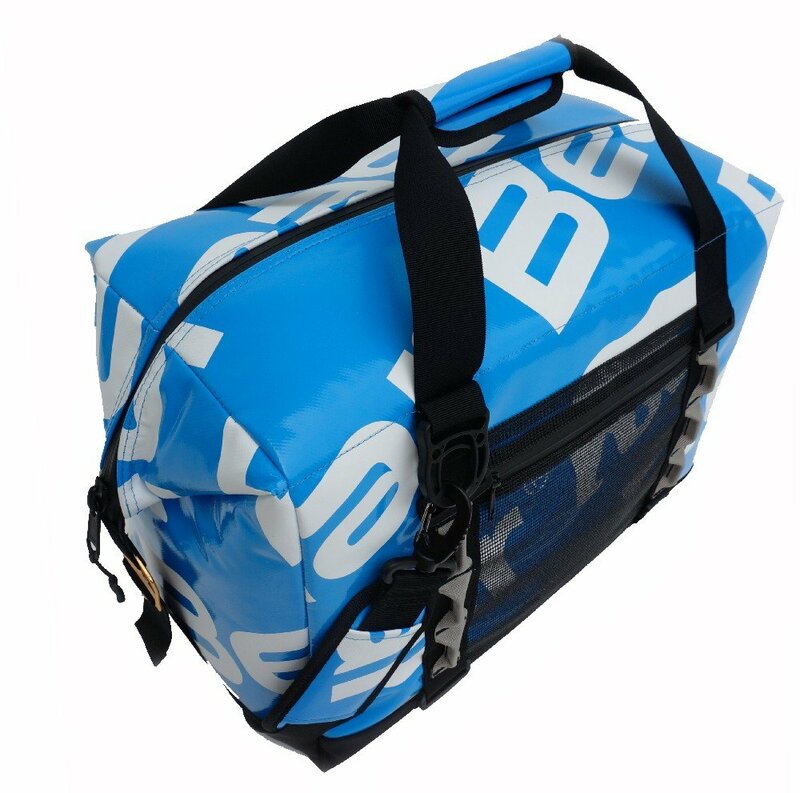 Let’s Talk Coolers. With warmer weather on the horizon and summer beach days ahead, it’s a good time to take inventory of your gear. Today’s post focuses on one of the most important aspects of a good island adventure, keeping your food & drink nice and cool! 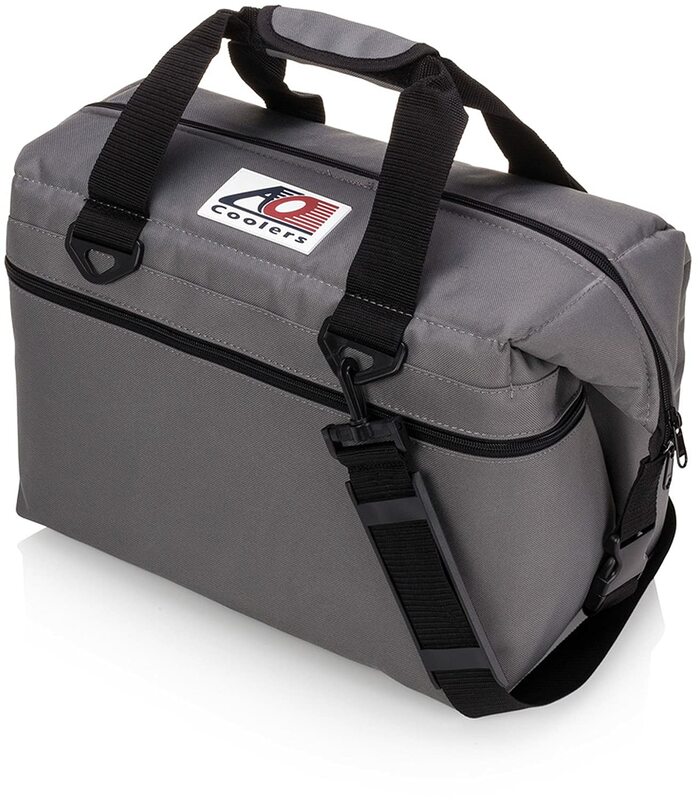 I’ll break down three great modern coolers that will keep your cold cuts chilled, long after the sun has set. How many of you are still using old coolers, passed down from generation to generation, as if a rare family heirloom that has withstood the test of time? 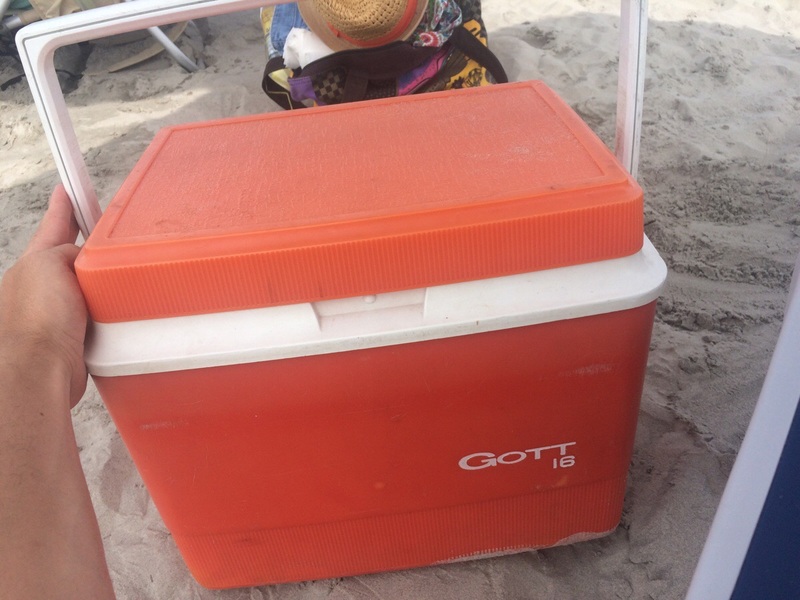 Remember these old Gott brand coolers? After all of this, some of you may be telling yourself, “200 bucks for a cooler?! I can just get a Coleman for $40 at Costco.” And while that is true, I can personally tell you that the value in a good cooler is well worth the added cost. I can’t tell you the number of camping trips I’ve been on, parties I’ve hosted, or picnics attended where someone needs to go get ice to refill the cooler. 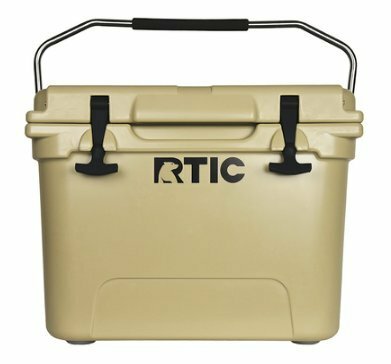 Yes, it is a big, somewhat-luxury investment, but our island lifestyle lives outdoors, and a good cooler will make it that much better. As a Realtor, I can definitely tell you the difficulties in finding quality contractors for home projects. For us, it’s a double-edged sword since the quality of the professionals can reflect on us. If a client is not happy with a person we’ve recommended, relationships can turn sour fast. Amazon.com aims to fix that problem with verified home services, hiring professionals through their website. Whether you’re in need of a plumber to install a sink, or a handyman to assemble a bed, Amazon Home Services lists a wide-range of services available for hire. All their contractors are vetted and licensed, and they even go so far as to offer professionals whom they’ve hand-picked for the service. Furthermore, they offer a “Happiness Guarantee” in case you are not satisfied with the service. Just file a claim, and Amazon will work as a middle man to make sure your job gets done correctly. This would be very helpful in the unfortunate event that a contractor damages your home or doesn’t finish the job. It sure beats chasing down people yourself! Check out all the services they offer here on island. We all have our “go-to” guys, but it’s nice to know that there’s a place to go when you need something different.